Sit on the green grass under the dark night sky. Watch Shinhwa perform all their hits from the past 19 years! 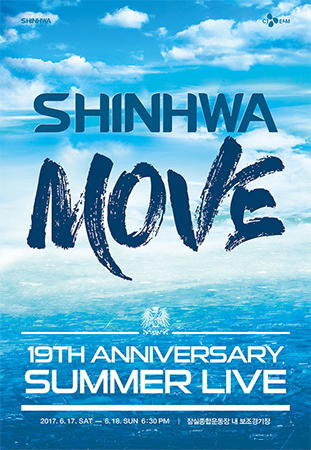 Be moved as you watch Shinhwa move. What a perfect way to spend a June summer night!